The coolest bike light project has now been closed. Everybody from the Velodroom team continues working on awesome projects at Flydog Marine, Redfish and Hedgehog. 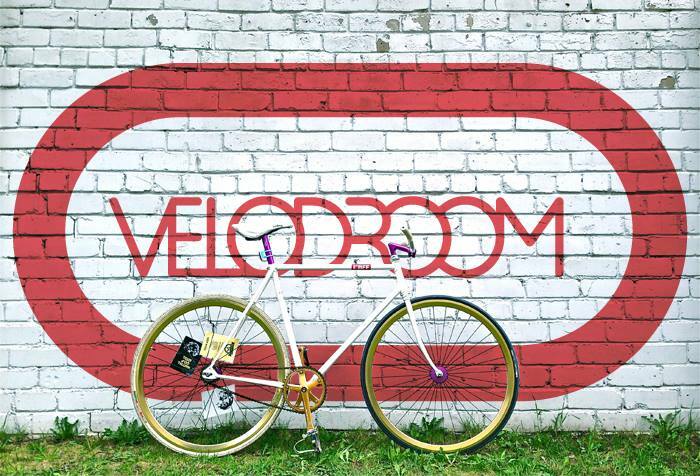 On a side of all those projects, we could not do Velodroom just because we wanted it. To execute well, we needed to focus on Velodroom. To produce VD lights without making compromises in quality, we needed a reasonable budget. To raise funds we had to work on the project and only on the project. To make sales we had to sell. And we needed time, with 100% commitment. This we failed. Always make what people want. People do want a light like Velodroom. We have seen it from e-mail sign-ups. New “where can I get it” and “shut up and take my money” requests are rolling in every day. Even now, years after the campaign, there are bikers needing it — wanting it. Hedgehog is an Estonian electronics engineering bureau, founded in 2011. Their office and lab are in Tartu Science Park. They are dedicated to researching, engineering and producing hardware with low energy consumption and high reliability. Redfish helps to jump start your ideas by refining, shaping, visualizing them. They provide industrial design services emphasizing user experience, uniqueness, visual quality. Flydog produces and supplies marine/oceanic buoys, smart data-loggers and software solutions. Mainly dealing with environmental data collection for the environmental, oceanic, oil and gas sector.